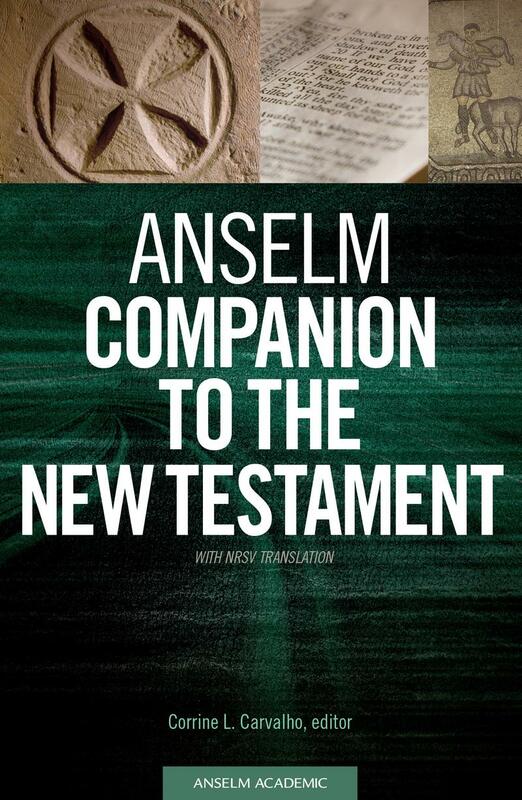 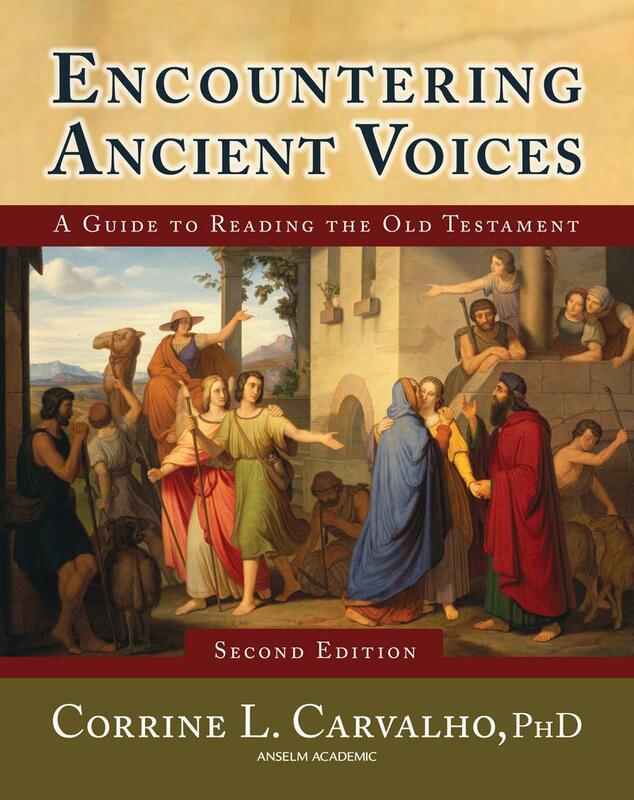 Anselm Companion to the New Testament - With NRSV Translatio.. 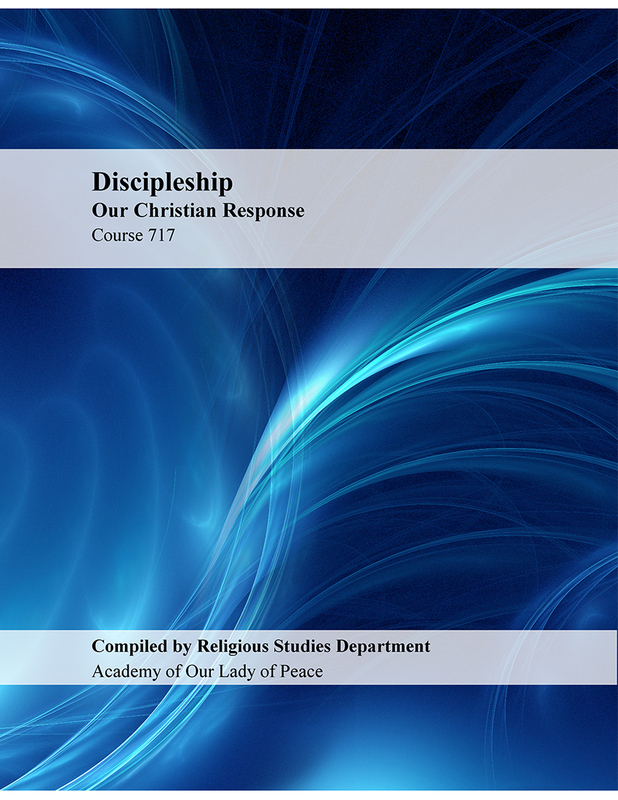 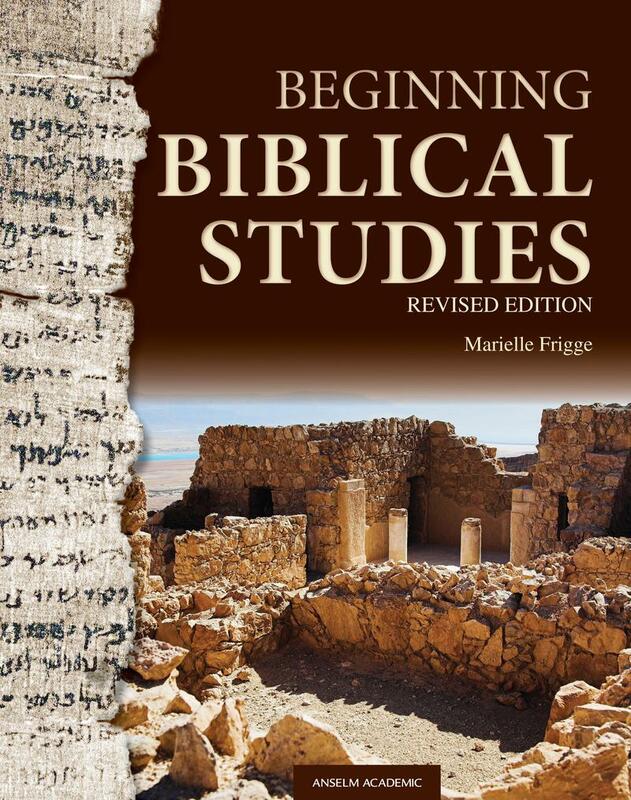 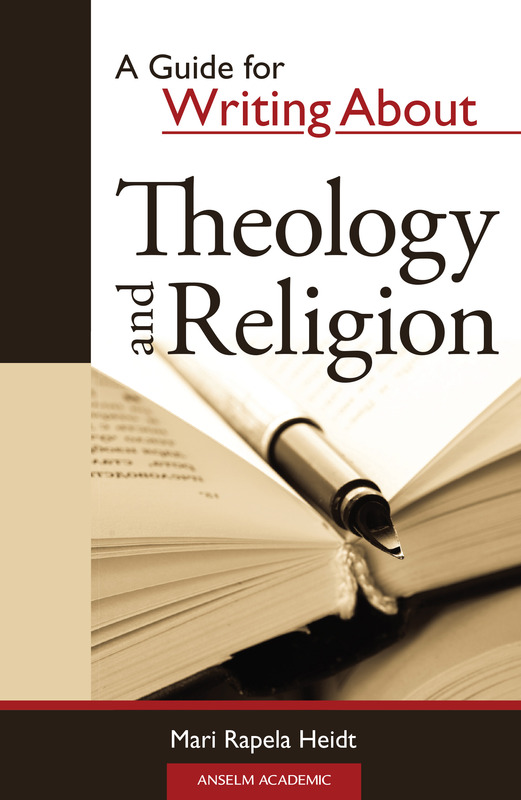 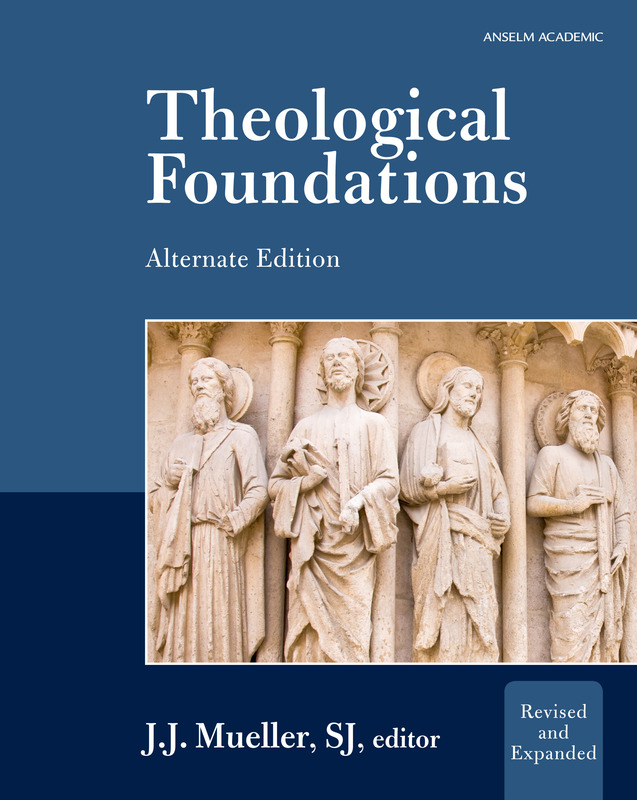 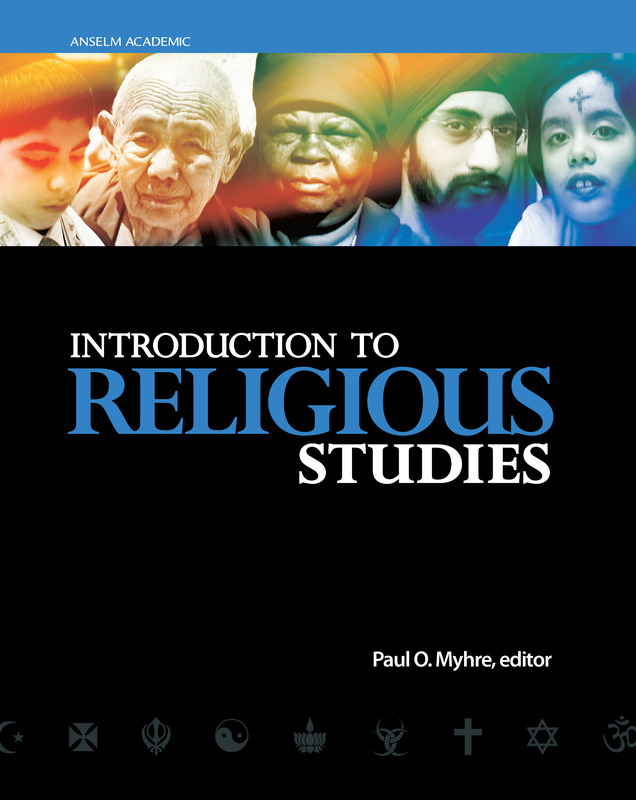 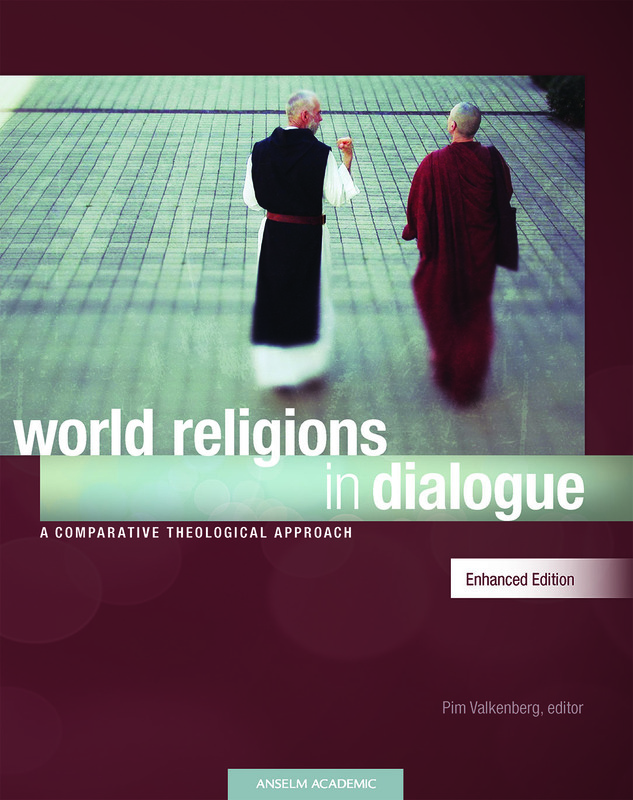 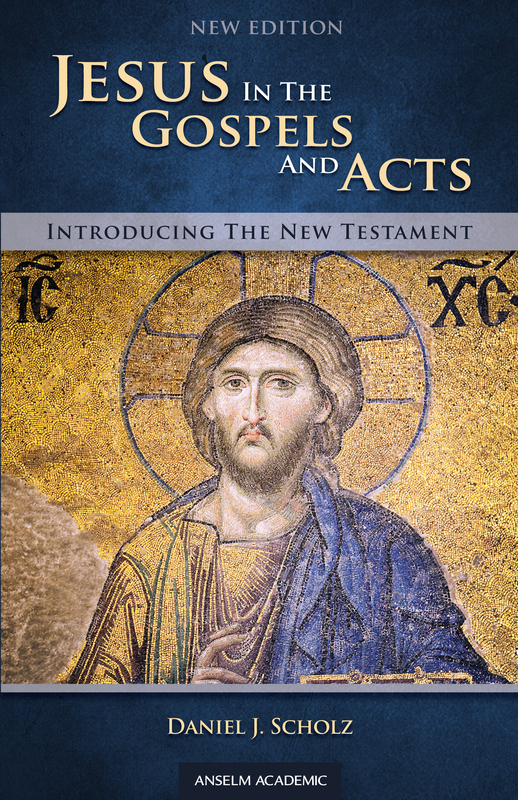 Introducing the New Testament: Jesus in the Gospel Acts, New..
World Religions in Dialogue: A Comparative Theological Appro.. 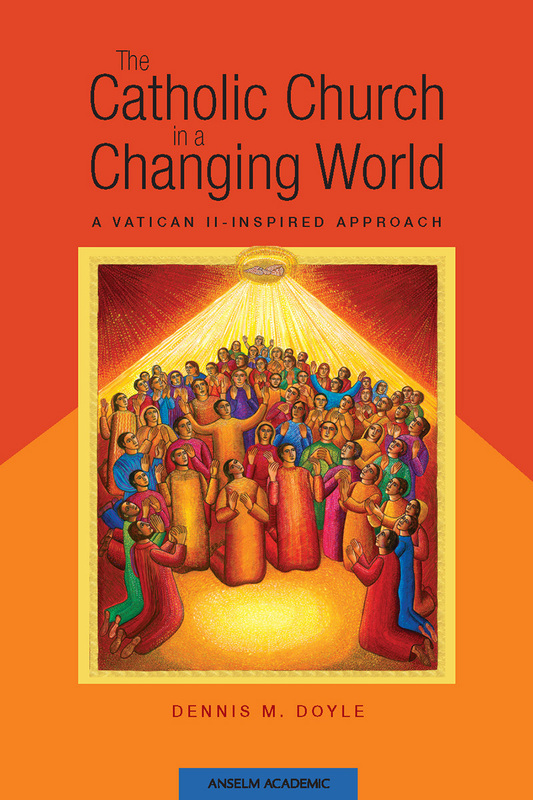 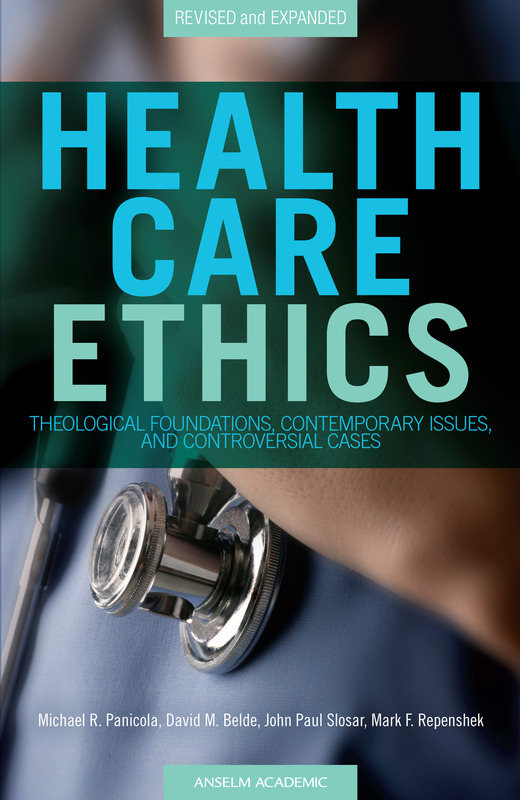 The Catholic Church in a Changing World: A Vatican II-Inspir..
Encountering Ancient Voices, 2nd Edition: A Guide to Reading..
Health Care Ethics, Revised Edition: Theological Foundations..
Theological Foundations: Concepts and Methods for Understand..